“We have given the gift of a Catholic education to our daughters. Our family gives a little each month to CEF to help share this gift with other families. It is very rewarding." There are 495+ students in Northeast Kansas waiting for scholarship assistance to enroll in a Catholic school. Our goal is to raise enough funds to provide scholarships for 10 of those students. The average scholarship is $1,108. It only takes 8 donors giving $12 per month to fund a high-quality, faith-filled education for a child living in poverty. Each year, hundreds of local families who desire a Catholic education for their children find themselves facing financial challenges that make it impossible for them to send their child to a Catholic school without support from our community. With just a little help from you, these families can provide the gift of Catholic education to their children. Regina’s husband died unexpectedly, leaving her to raise their two young daughters alone. Regina wants the faith-filled environment of a Catholic school for her daughters as they mourn the loss of their father, but she can’t afford the full tuition on her income alone. Your support will help Regina give her daughters a high-quality education rooted in a supportive faith community. Alex’s family moved to the area recently looking for better job opportunities. His parents both found work that allows them to cover their basic expenses, but they live on a very tight budget. Alex is struggling in the school he’s currently attending. The class sizes are large; Alex, a soft-spoken child, often feels overwhelmed by the environment there. Alex’s parents believe a Catholic school would be a better fit for their son, who is a gifted artist, but the tuition is out of reach for them financially. Your gift will allow Alex’s parents to enroll him in a school with smaller class sizes and a more supportive environment. Marie, a widow, is raising her young grandson Oscar. 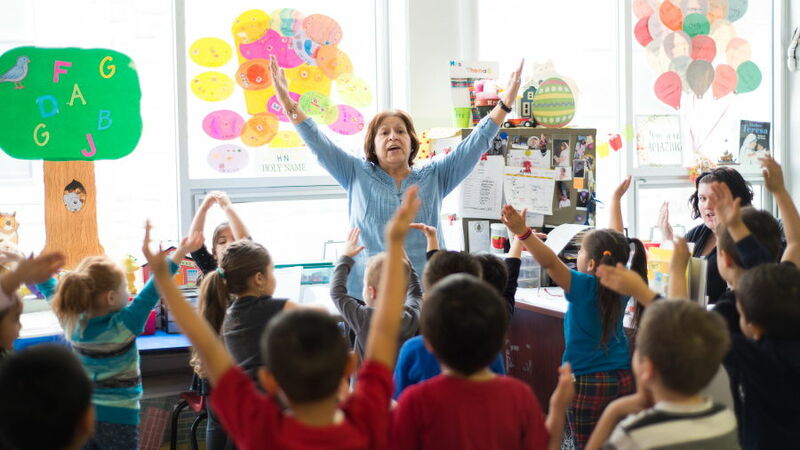 She wants Oscar to have the faith-filled, college-preparatory education found in a Catholic school, but she can’t afford the tuition on her very modest retirement income. Your gift will help Marie give Oscar the educational opportunities she is seeking for him, while surrounding them both with a faith community that will support them on their journey together. The Catholic Education Foundation is working every day to make high-quality, faith-filled education possible for children living in poverty within the Archdiocese of Kansas City in Kansas. There are 495+ students still waiting for a CEF scholarship to enroll in a Catholic school in our Archdiocese. 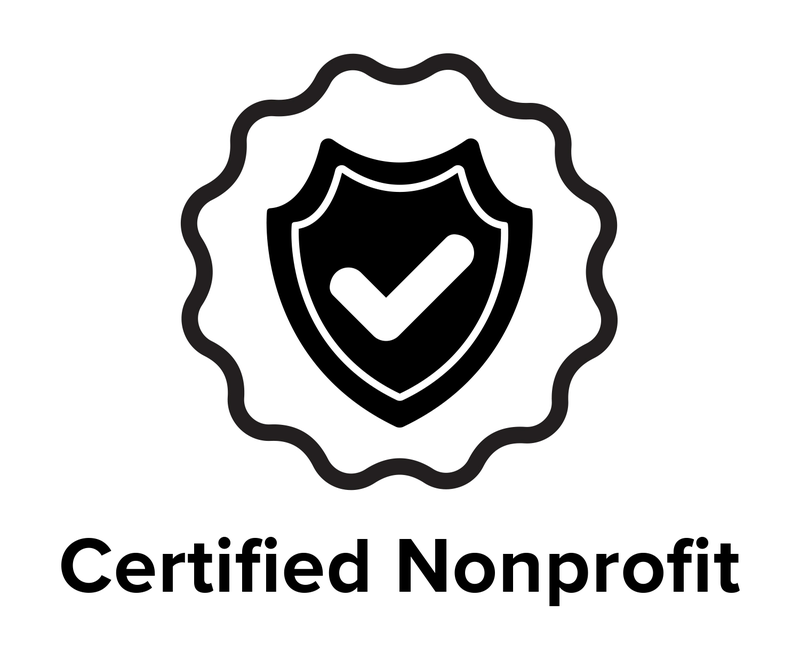 Give the gift of education rooted in the Catholic faith. A little help from you can go a long way to provide kids in need with a faith-filled Catholic education. Our goal is to fund 10 student scholarships before the 2018-19 school year begins. 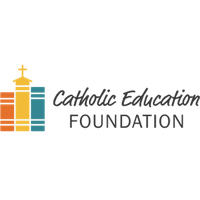 The Catholic Education Foundation provides children in need with scholarships to attend designated Catholic schools in the Archdiocese of Kansas City in Kansas. CEF believes that ALL children who seek a Catholic education, one that offers both quality and faith, should be given the opportunity.